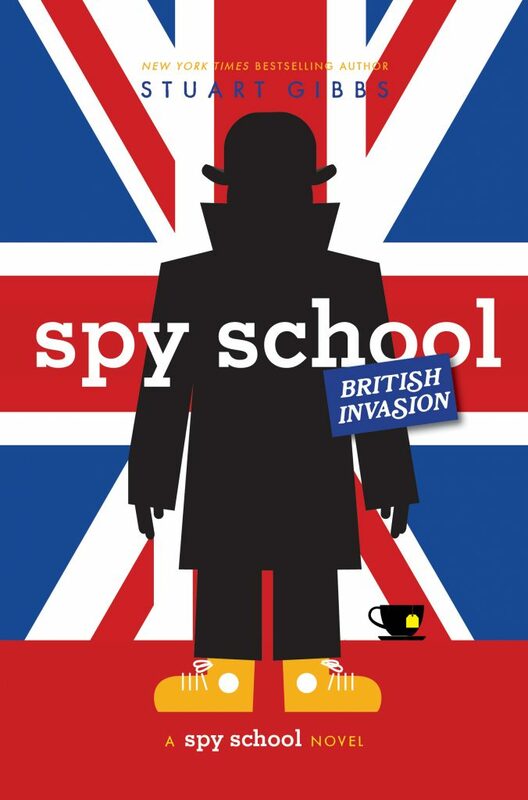 The next book in the bestselling Spy School series arrives April 30! The Mission: Go rogue from the CIA and join up with the British MI6 to locate the leader of SPYDER, the enigmatic Mr. E, and bring down the evil organization once and for all. Only it won’t be easy. Ben and his team will have to deal with rival evil splinter factions, devious double-crosses and learning to drive on the opposite side of the road. But they have no other choice: this is their last and final chance to crack the code on SPYDER. EXCLUSIVE EDITIONS WITH BONUS CONTENT NOW AVAILABLE ONLY FROM BARNES & NOBLE! TO PREORDER YOUR COPY, CLICK HERE! 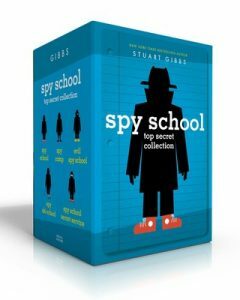 And if you haven’t read the other books in the series yet, why not start with the Spy School Top Secret boxed set? It also makes a great gift for all your favorite young readers! 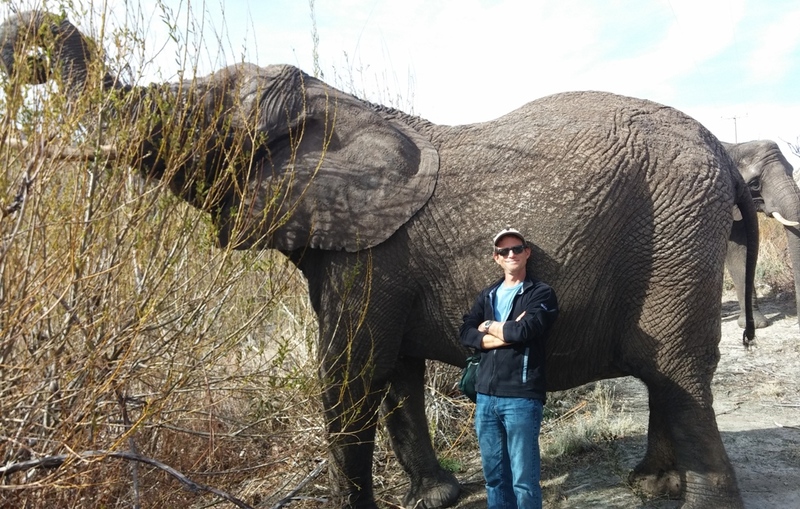 To learn about any other books by Stuart Gibbs, click here.